“Born on the 8th September 1887, in the illustrious family of Sage Appayya Dikshitar and several other renowned saints and savants, Sri Swami Sivananda had a natural flair for a life devoted to the study and practice of Vedanta. Added to this was an inborn eagerness to serve all and an innate feeling of unity with all mankind. “His passion for service drew him to the medical career; and soon he gravitated to where he thought his service was most needed. Malaya claimed him. He had earlier been editing a Health Journal and wrote extensively on health problems. He discovered that people needed right knowledge most of all: dissemination of that knowledge he espoused as his own mission. “It was divine dispensation and the blessing of God upon mankind that the doctor of body and mind renounced his career and took to a life of renunciation to qualify himself for ministering to the soul of man. 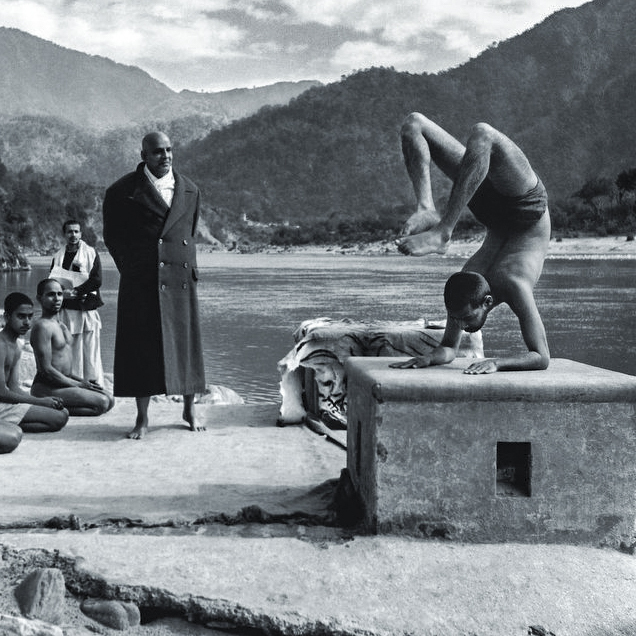 He settled down at Rishikesh in 1924, practised intense austerities and shone as a great Yogi, saint, sage and Jivanmuktha.